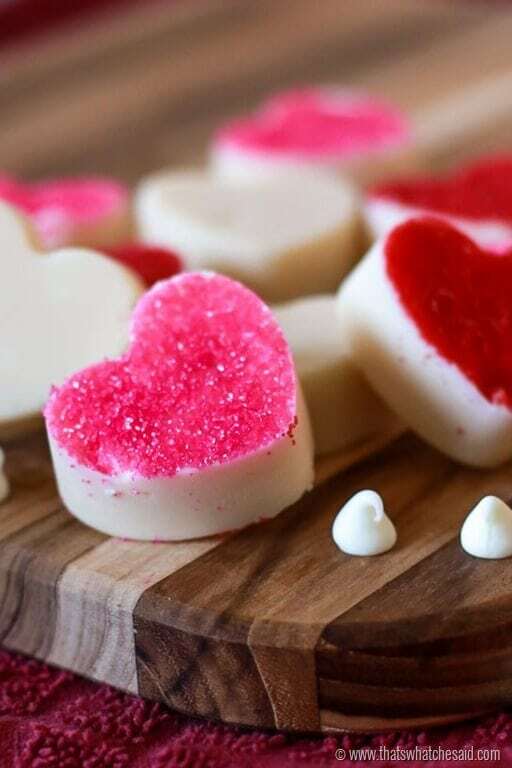 If you are looking for something sweet and easy to make for the sweeties in your life, this 3 ingredient white chocolate fudge is amazing! You can dress it up however you’d like or just leave it as is and I promise you won’t be disappointed! This post may contain affiliate links. 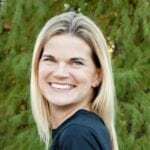 Using these links, I earn a small commission at no extra cost to you. 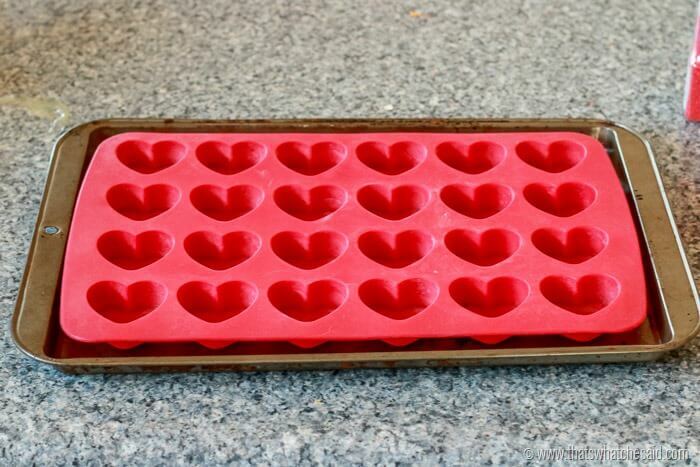 I have this silicone heart mold that I just love to use and honestly look for things to use it for! 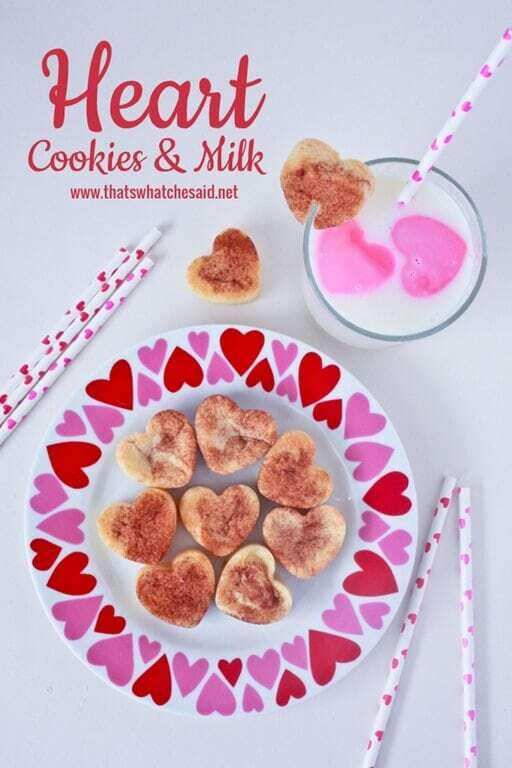 I have previously made adorable pink and red milk ice cubes that float along side these adorable heart rim cookies! Cookies and milk was taken to a whole other level…a lovely level! 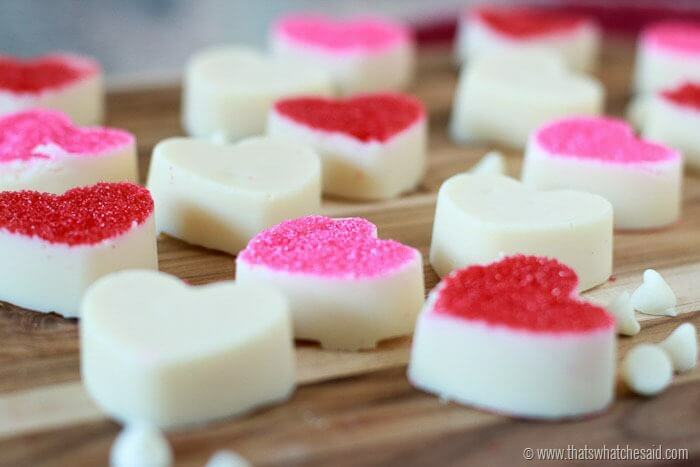 So today I am sharing this simple 3 Ingredient White Chocolate Fudge with you that I was able to use my heart silicone mold for. This is completely optional and I will give you a few more ideas below if you don’t have a pan of your own. 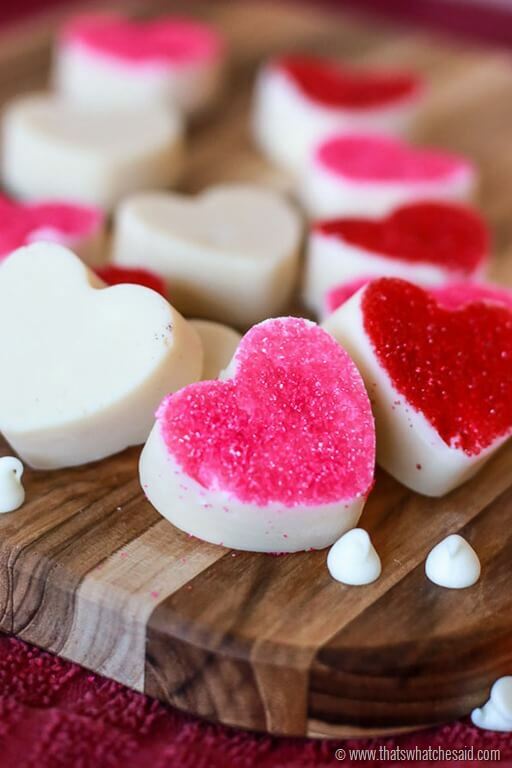 Pin this to your Valentine’s Pinterest Boards and follow along on Facebook for more Valentine Treats! 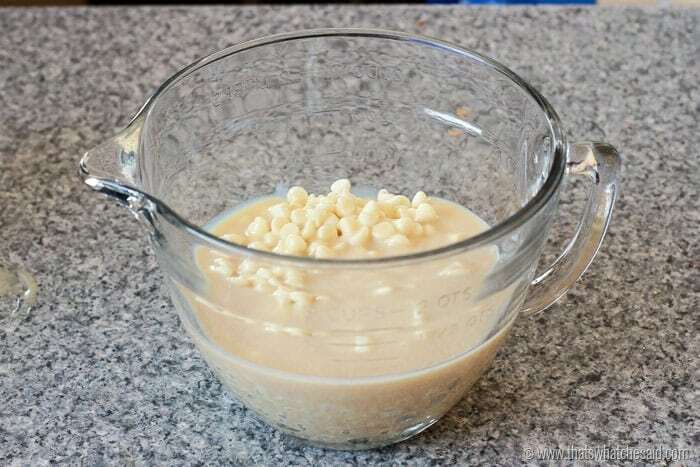 You will start out by adding your 3 cups of morsels to a microwave safe bowl. 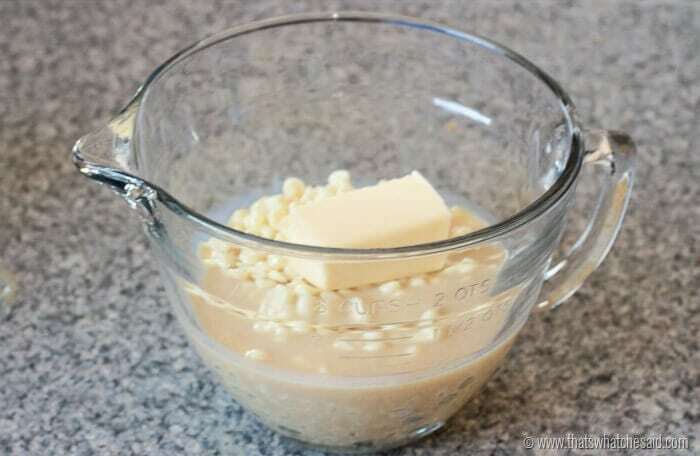 Add your butter. 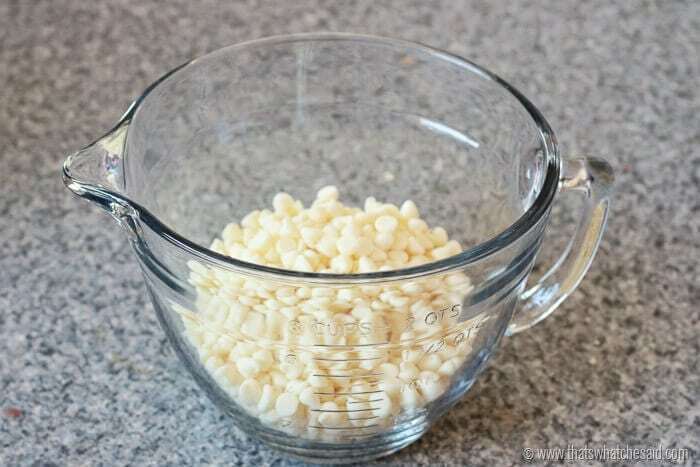 Microwave for 3 minutes, stir and repeat for 1 minute until it reaches a smooth and creamy consistency and all chocolate morsels have melted. Add any embellishments to your mold now. I added colored sugar. You can add this as well, leave plain or drizzle some colored candy melts in the bottom or even sprinkles. Whatever you want. Tip: If you don’t have a silocone mold no worries. Use a parchment paper lined cookie sheet and spread the melted fudge there. 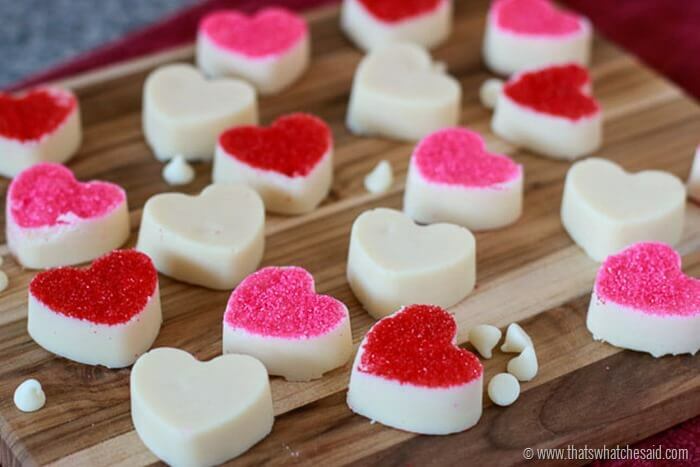 Add any decorations on top and then use a heart cookie cutter to cut out the shapes once the fudge is cool! Pop them out of the silicone mold and enjoy! 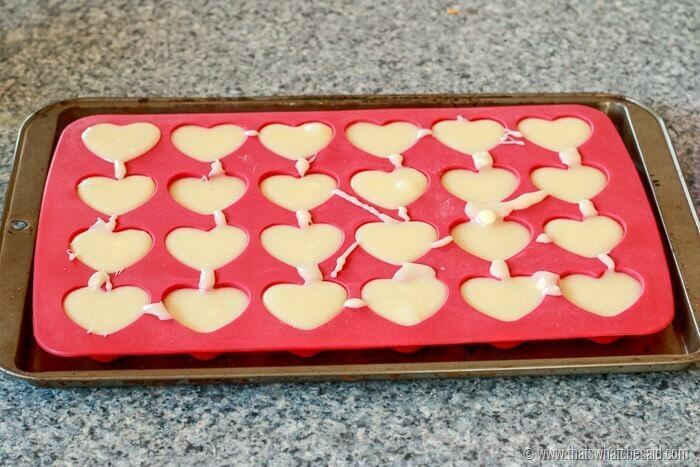 This recipe makes 36+ Heart Fudge Pieces depending on size of mold. A simple and delicious fudge recipe that only requires 3 ingredients and gives you melt in your mouth deliciousness! If adding decoration, add this now to your heart molds. 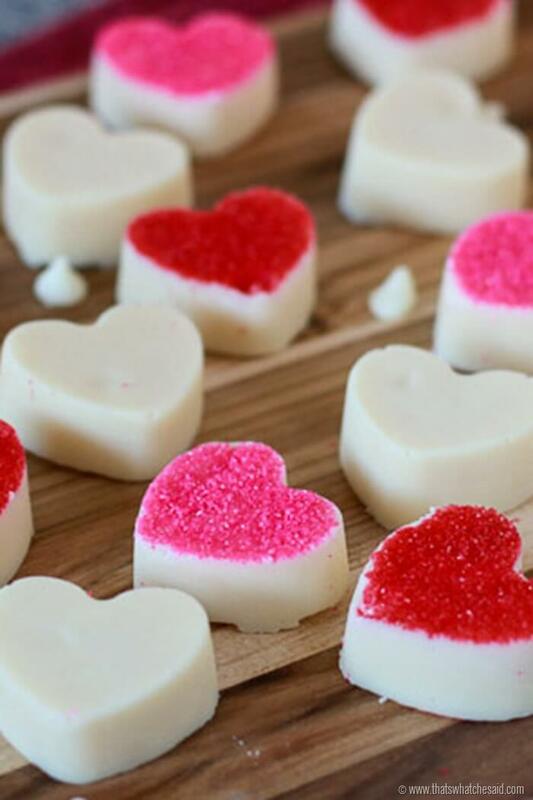 Cover with white chocolate melted fudge mixture. Chill in refrigerator 3 hours or until firm. Carefully pop out of the silicone mold and enjoy! 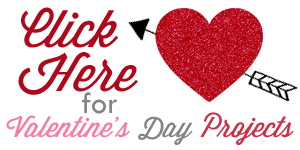 Be sure to check out all my Valentine’s Day Projects! 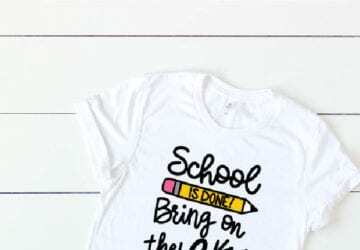 Recipes for sweet treats, crafts, home decor, free printables and more! Where did you get the plate and straws from? 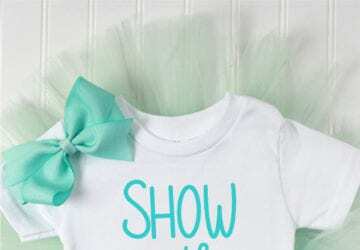 They are adorable and I would like to try and get some for myself. So sorry Maureen, I JUST saw this comment! My apologies. The plate I actually picked up at a thrift store and the straws I have no idea honestly. I have what you’d say is a straw obsession and I am constantly putting packages of them into my cart at any given time, lol. Target dollar bins and dollar store are my go to stops for straws now!